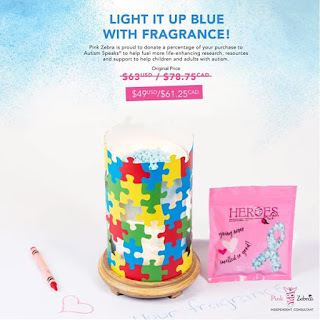 *$2 for each Complete Puzzle Piece Set purchased is donated to Autism Speaks! Hope Blue Skies Sprinkles: Bright blue skies with fluffy white clouds exude a sense of happiness. A fresh, warm breeze with hints of grass, flowers and maybe the promise of a gentle rain shower fills our senses. All available while supplies last. 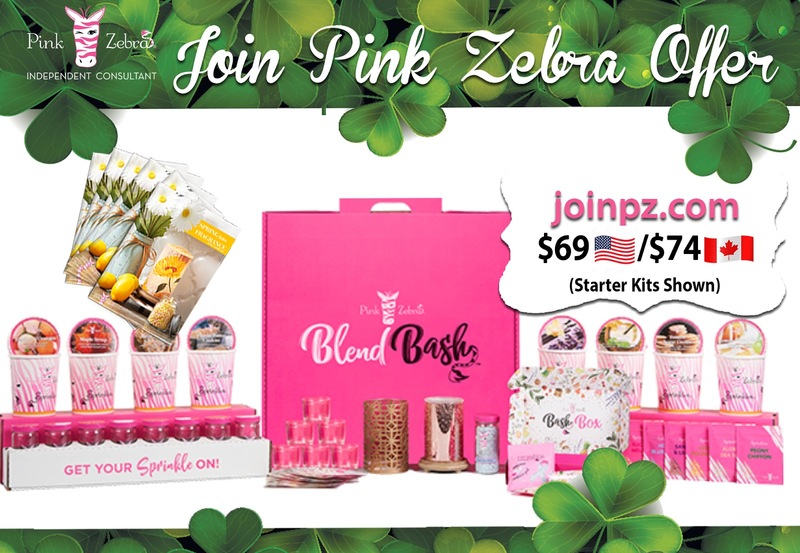 Spring is the time for new beginnings and what better way than to buy yourself a Pink Zebra business. 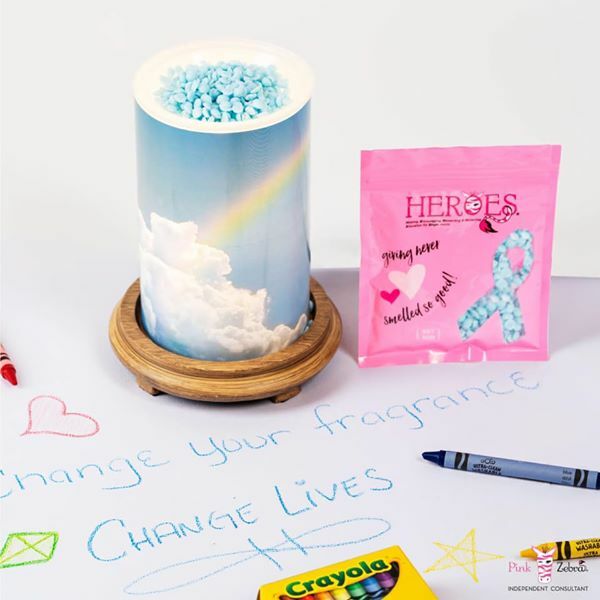 Our new Spring/Summer business kits are a breath of fresh air – we have a variety of refreshing new fragrances this season as well as 3 NEW business kits to choose from. From now until April 19th you can join my team with the Starter kit featured below for just $69 US or $89 Canada. It’s a great value for a very affordable price. 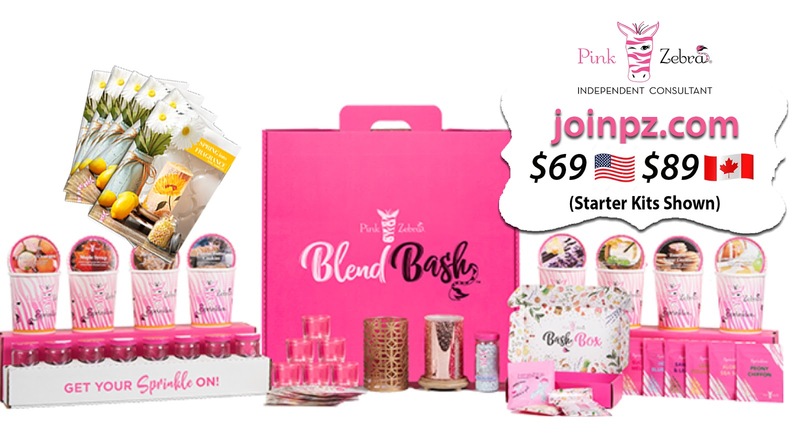 The Starter kit in US is valued at over $400 and the Canada kit, over $500! 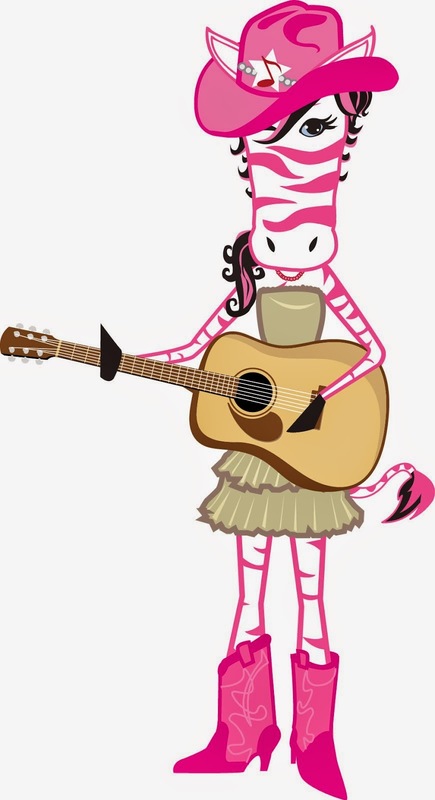 As a Pink Zebra consultant, you can earn up to 35% sales commission, as well as earn residual income for teaming building. We have lots of other perks too. Here is a video explaining our career plan. This deal is limited, however. To take advantage of this great deal you will need a coupon code. Contact me through karen@thezebradiva.com for more details. 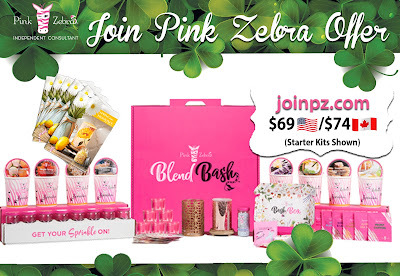 🍀🍀It's your LUCKY day!🍀🍀You can now own your own Pink Zebra business for just $69 🇺🇸 and $74 🇨🇦 ! by purchasing from our HOPE Collection Pink Zebra Charity or hosting a Pink Zebra special Blue Blend Bash.